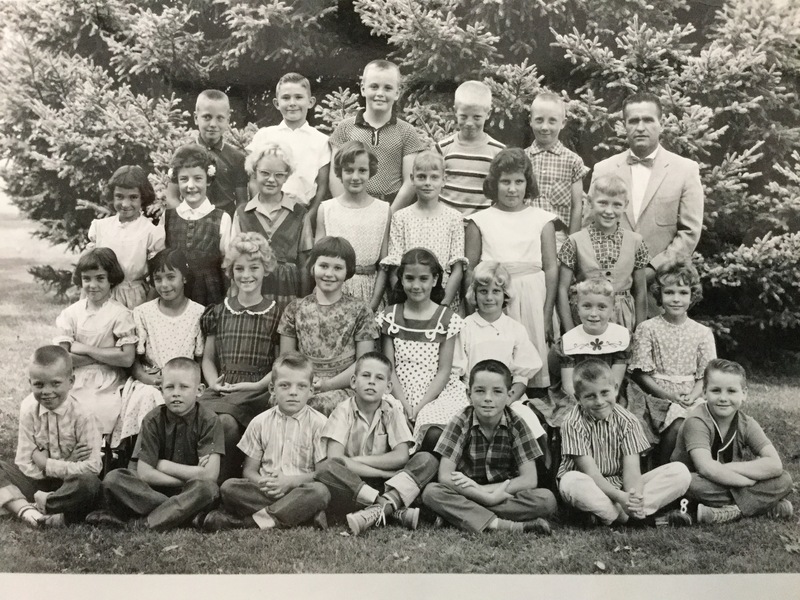 This picture is from the 1963 – 1964 school year at Park Elementary in Richmond, Utah. This entry was tagged Anderson, Bair, Bowles, Bullen, Bundy, Cartwright, Christensen, Day, Eskelson, Grunig, Hatch, Housley, Johnson, Jonas, Jones, Miller, Plant, Pratt, Purser, Randall, Richmond, Robinson, Smith, Theurer, Tripp, Utah, Webb. Bookmark the permalink.